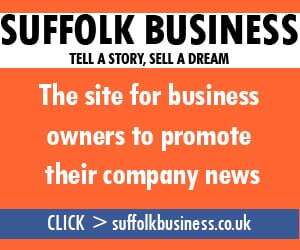 Labour leader Jeremy Corbyn has claimed a Greater Anglia train service from Ipswich was so packed that he had to sit on the roof. 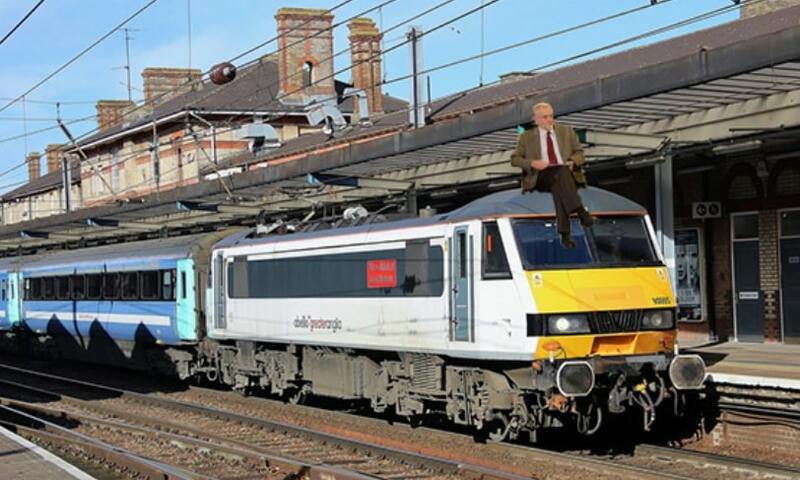 Mr Corbyn claimed he could not find a seat on the 7.30am commuter service from Ipswich to London, so he climbed up on top of the engine and sat there instead. He then got one of his aides to take a photograph, and released a statement alleging the “overcrowded” train was symptomatic of a broken rail service that should be nationalised again. But Greater Anglia hit back, saying there were plenty of spare seats on the train, and Mr Corbyn was simply trying to make political capital. The row comes just a day after Virgin Trains denied its service from Kings Cross was so packed that Mr Corbyn had to sit on the floor for part of the journey. A British Transport Police spokesman was not impressed. He said: “It was totally irresponsible. We do not recommend passengers sit on top of the roof because they might fall off.